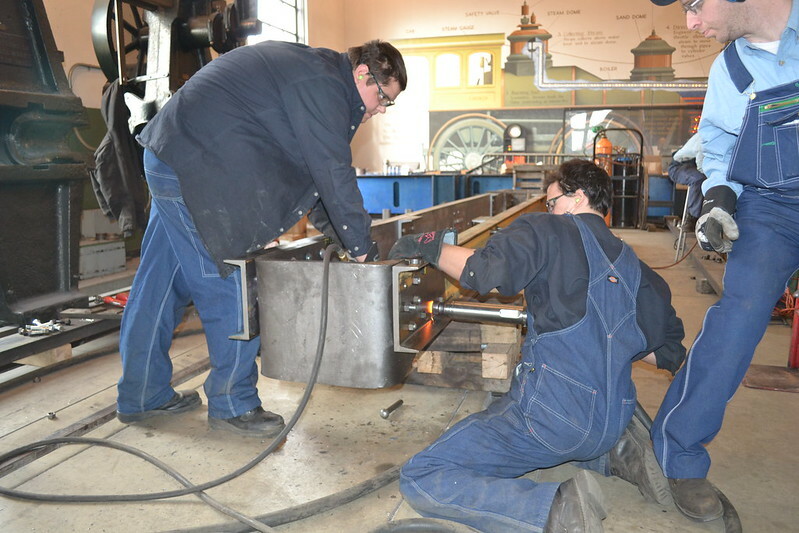 We have made some progress here at the Henry Ford, our Detroit & Lima Northern 4-4-0 is having a new tender frame constructed here in our shop. 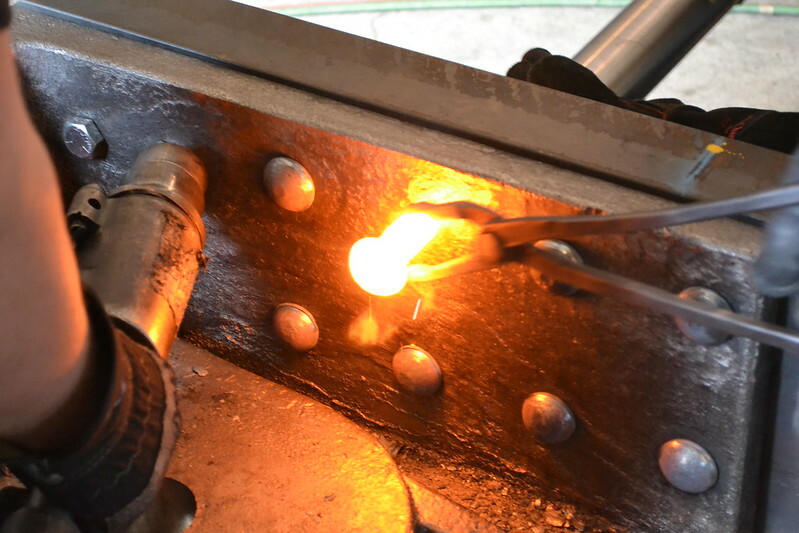 The center sill starts to take shape as it is riveted together. 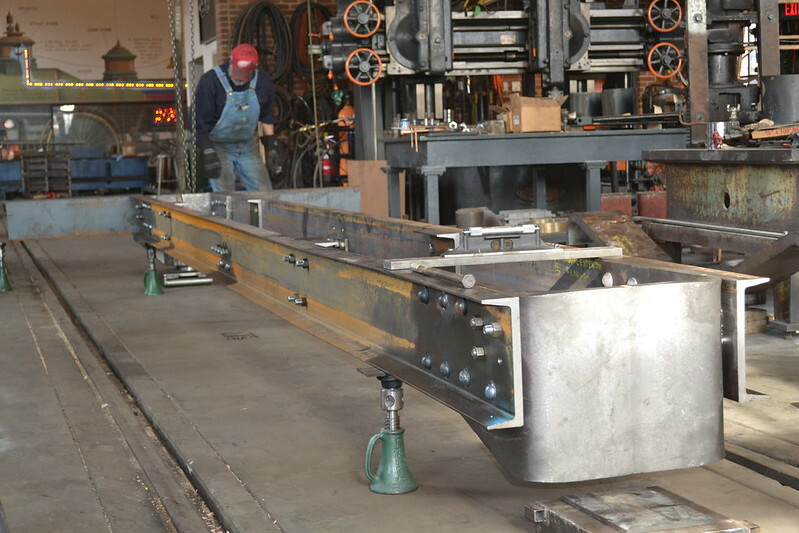 The rest of the frame is assembled on stands. The frame sitting on it's rebuilt trucks after coming back from paint. Terrific photos too, thanks for posting! It's hard not to get excited at seeing such beautiful work. . .
Congratulations! Keep up the... well, you know! Greenfield Village currently expect repairs & inspection place to be complete late 2012, with use on Greenfield Village Weiser Railway in 2013. The Detroit Lima became the DT&I. I live along the old DT&I mainline. The tracks are still there. Posted: 2008-06-18 06:05:09.533 by Isaac P.
Over the 2007-2008 winter the cab was removed and the firebox was completely repaired. It's the only progress I've seen. It's a spare time project. 1897 Detroit & Lima Northern Baldwin 4-4-0 No. 7 - This Baldwin locomotive was originally operated in passenger service by the Detroit & Lima Northern Railway that was bought later by the Detroit, Toledo & Ironton Railroad. 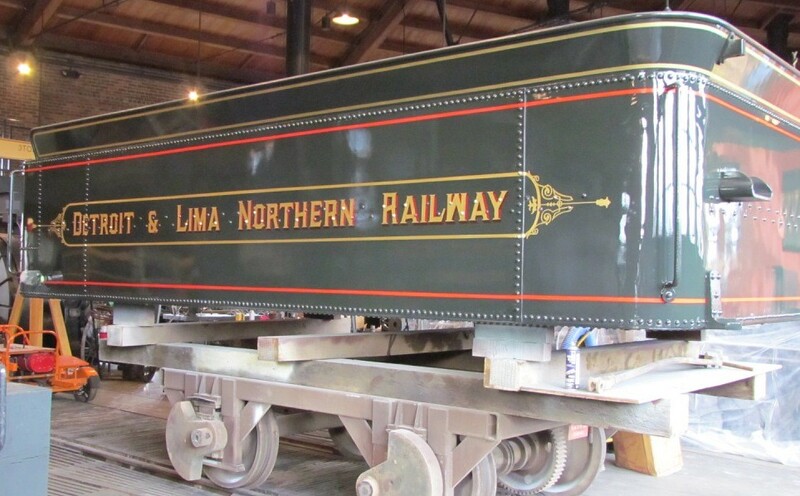 This was also Henry Ford’s favorite locomotive and was use when he needed to go someplace by rail. It is currently being restored to full operation service. Was going to put them in the other recent threads that you mention recently. Haven't gotten back over the GVRR & DT&M Roundhouse since Memorial Day. I always keep hearing steam whistles from my home and workplace. NICE JOB on the tender! Looks terrific!! Had a nice tour of the DT&M roundhouse earlier this month. Enjoyed finally meeting Mr. Goodman, Mr. Salmonson, Mr. Farmer in person. They do great work. One thing I noticed on a short siding off of the railroad behind a fence near the statue of Thomas Edison, was an old very rusty boxcar. Looked like a 50 footer with outside braces, except steel panels instead of wood. One end had doors. Trucks marked UP. It was explained to me that this is a car that Ford shipped Model T's in. If so, a rare car to be sure. The railroad has some nicely restored freight equipment. 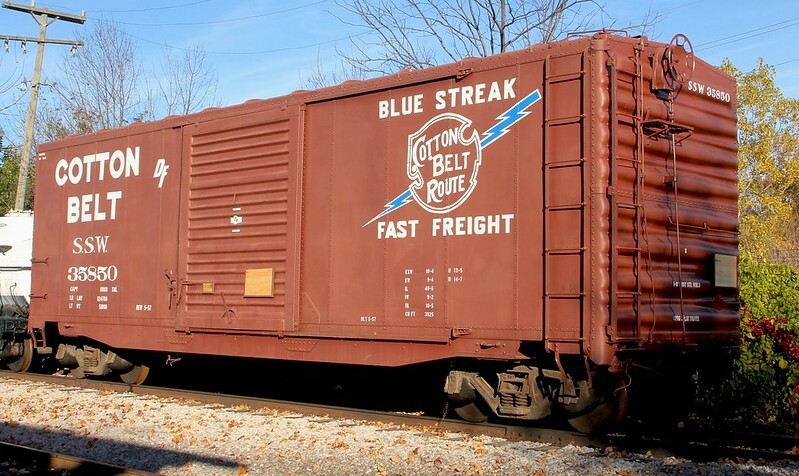 Any timeframe on attempting a restoration of this historic boxcar? 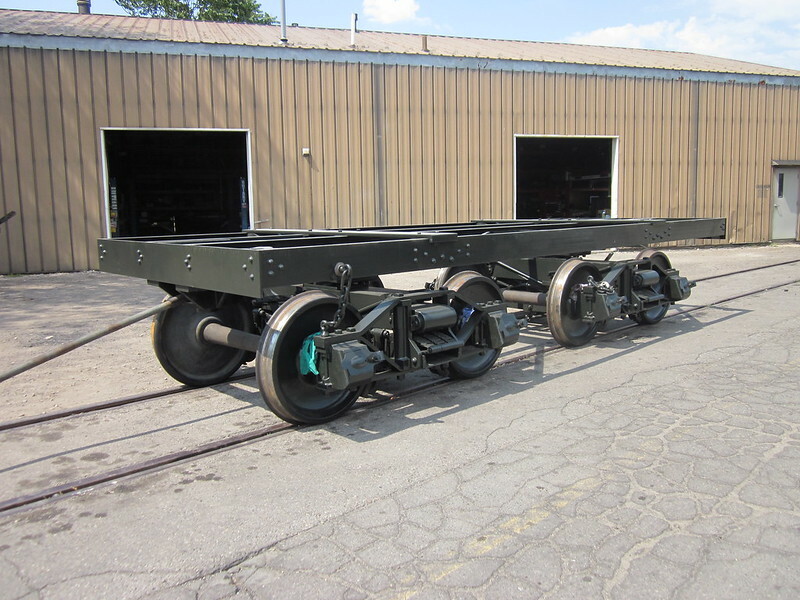 The final PS-1 box car to be painted at Greenfield Village is St Louis Southwestern 35850. This car was painted with stencils I cut by hand (except for the small 3" and less letters). No vinyl was used in this paint job. This car was never a Cotton Belt boxcar (actually it is ex C&O 19385), but it adds variety to rolling stock at Greenfield Village. 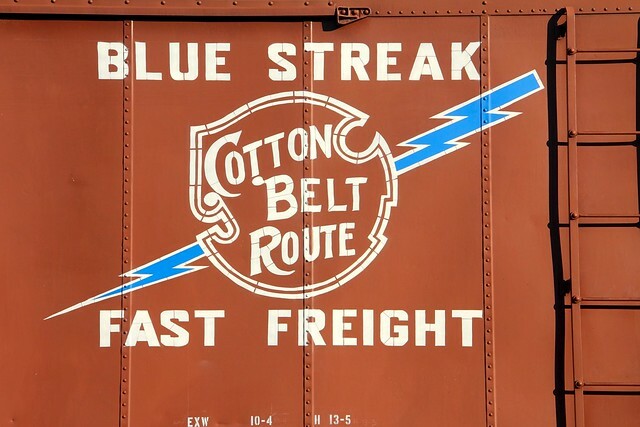 The use of the Cotton Belt herald has been cleared by Union Pacific. 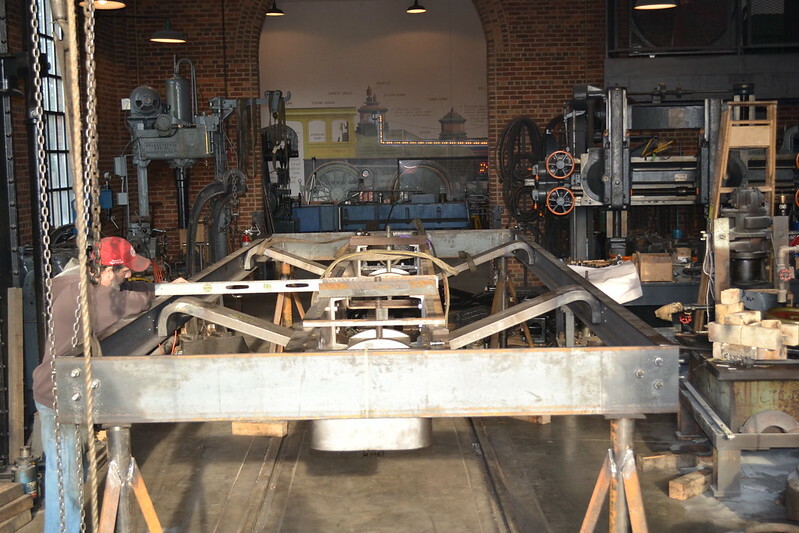 This is now the second piece of Cotton Belt rolling stock on display at The Henry Ford. Congrats! Beautifully done! You are REALLY talented! Feel free to come down to Hoosier Valley Railroad Museum anytime and letter Chesapeake & Ohio on a genuine C&O boxcar. Oh, did I mention? Bring the genuine C&O boxcar with you. THAT is a GREAT job. 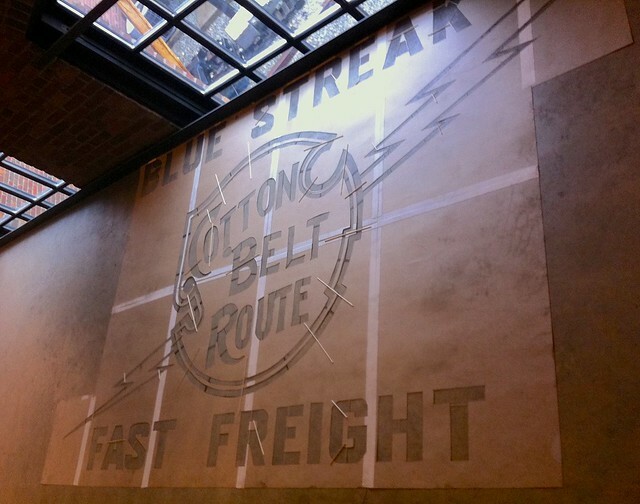 Especially the way that the original technique of the large stencil with "wires" was duplicated--- it had a very distinctive look that you captured perfectly. Les, the box car you mentioned is a 50' Union Pacific Automobile car. 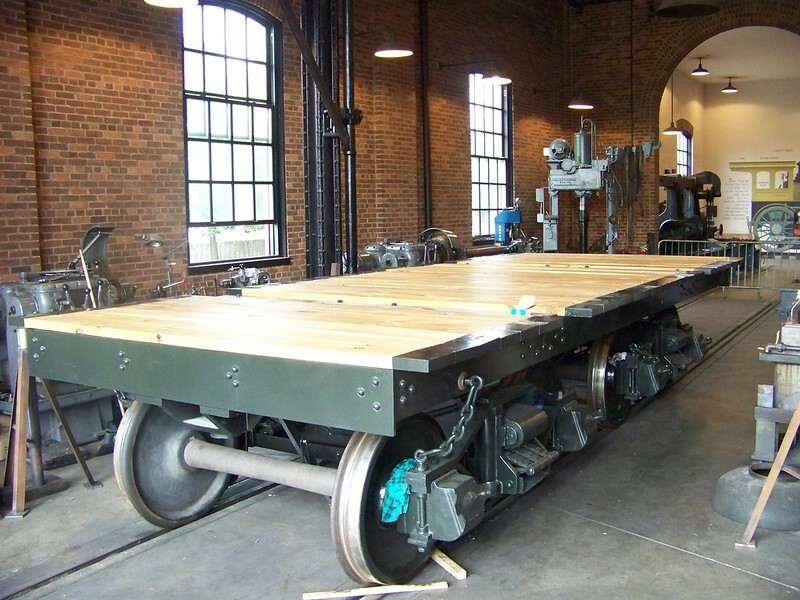 It arrived at Greenfield Village in the late 80s from Stickney, IL via flat car. We tried to find reporting marks, but couldn't find any. There was none visible in the snapshots taken in Illinois when it was sitting outside a power plant. This box car will be worked on at some point. It's definitely a very interesting piece of rolling stock. Those are really interesting cars, very early for all steel cars. also very early for automobile cars of that large size. The design dates to 1915 IIRC, and these cars were written up in both Railway Mechanical Engineer and Railway Review several times. These car pre-date the Evens style racks by at least a decade, but were set up for double deck loading just the same. Those square forgings you see half way up the side sheets make pockets to hold the ends of wood dunnage that supports the top layer. Somewhere I've been told there exists a photo showing Model T's being loaded in this fashion, with the wheels removed from the top layer, their axle ends resting directly on the dunnage. The wheels to the top layer were packed in around the bottom layer of cars. At least one group of these cars was equipped with a rail on the cieling to accommodate a rolling hoist for loading engines. Thanks for the photo. I was going through some photos that Mike Pannell referenced on another thread here on RyPN, and found a non-included photo of his of a car that might be a sister to this one. Nice thing is that the lettering appears readable, which might help you guys when you reletter the car after restoration. I am hoping Mike might send the photos of that car which are taken from the other (non-door) end.